I recently had the pleasure of visiting Amsterdam for WSAI17. Here I’ve written up some of my notes that I thought may be interesting to others too. 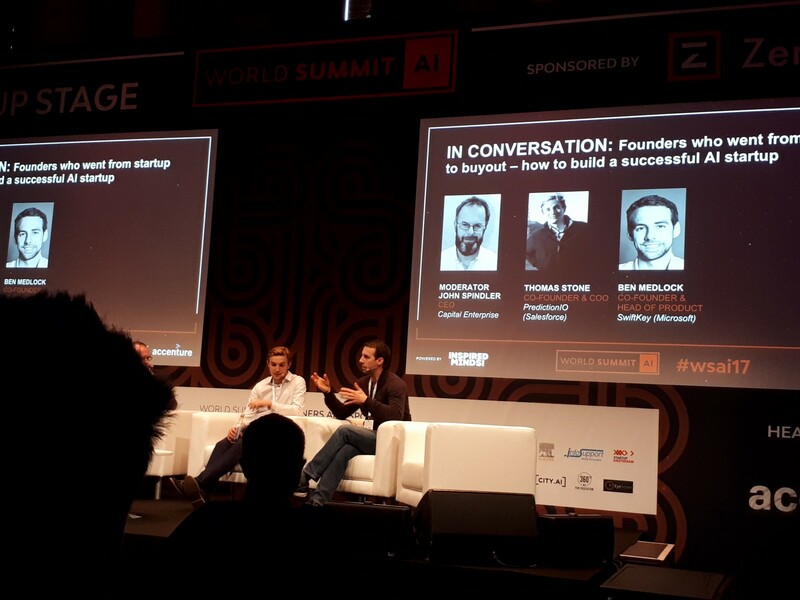 For more of a summary, see the next article World Summit A.I. ’17 Summary. When asked the question — What would he like to see from the research community, he mentioned how our brains are so much more efficient at computation than our digital neural nets are, he proposed introducing an efficiency metric like ‘accuracy per calorie’ referring to how accurate a model is with respect to how much power has been used to train and infer it. He made the point that our human brains purposefully forget things, in contrast to the energy needed when we compute and persist information in more durable silicon and complex architectures where learning starts from scratch. He sees AI evolving alongside humans, not completely mimicking our intelligence and therefore not inheriting our limitations and biases, but complementing us, evolving differently. 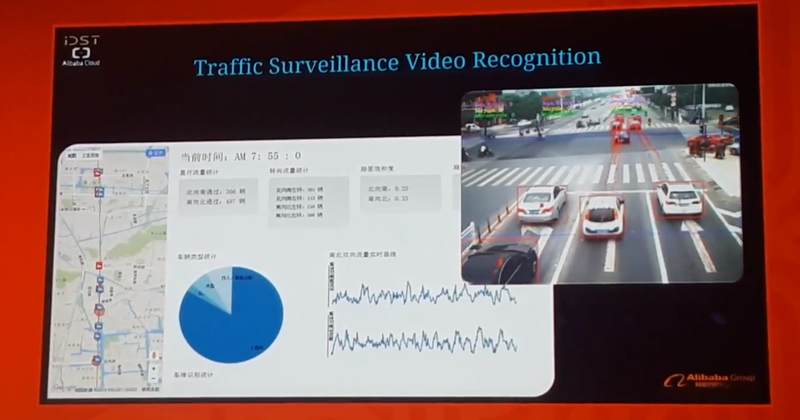 Talked about their City Brain, doing a lot of analysis focused primarily on video processing at the moment, being able to automatically flag up traffic accidents and abnormalities. 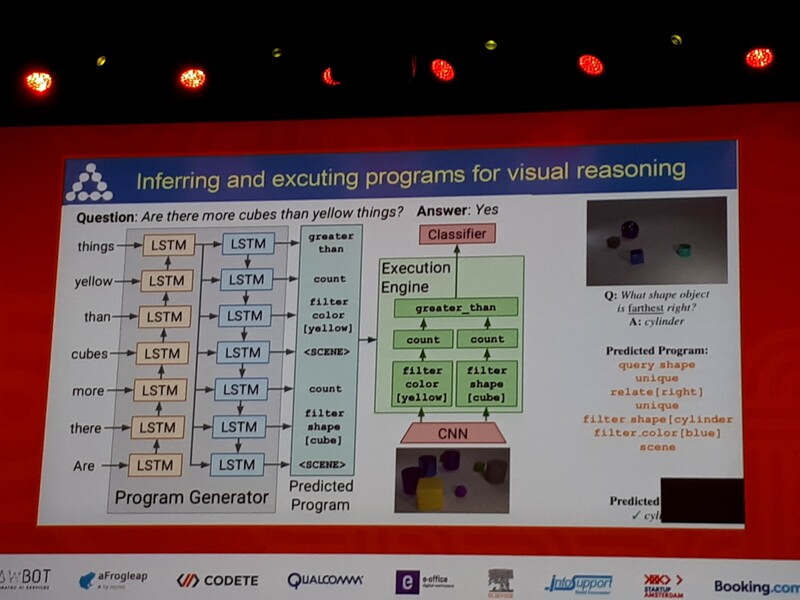 He mentioned the lack of available, pre-learned building blocks when doing ML, for example, an ibex on the side of a mountain doesn’t learn how to successfully navigate a sheer cliff face it by repeatedly falling down, if it falls down it’s death, in a similar thought, we shouldn’t have to do end to end machine learning / deep learning starting from scratch. [I’ve always found the training of word embeddings fascinating and uncanny, how just by context you can learn so many syntactic features of a word.] He explained how much more is needed than just that though, that for example, word embeddings fail to explain the simple case of negation, ie. ‘what photo is not a fridge’ and other reasoning. He’s thinks deep learning may not deliver and there will be another AI winter, thus is worried people may lose steam because of it, instead wants the community to continue momentum. Founders who went from startup to buyout — how to build a successful AI startup. Ben Medlock, Co-Founder & Head of Product, SwiftKeyIn creating Swiftkey, he was interested in NLP problems and made the good prediction that the rise of smartphone touchscreen technology would give way to a whole new medium through which people would evolve to type on. Moving away from the age old debate of keyboard layouts and instead providing better predictive text support. When initially getting started, made use of some UK research grants, a small 15k amount for a feasibility study to prove the idea, which they spent half of on a patent. Then they did a friends and family round, then went on to do more rounds. He gave the advice to pitch to people in your key domain area, networking to try your idea out on multiple people. He recommended to be based where your customers are, their customers are developers, and thus, that’s the biggest reason they moved to SF. 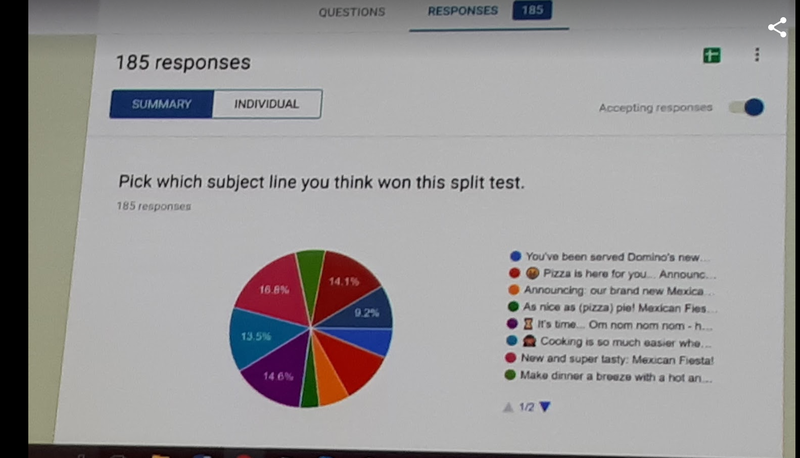 Gave a live demo and showed that there was no strong consensus among the audience on which subject lines were created by humans vs which were created by Phrasee algorithms. Taking the human marketer biases out of generating text, everyone thinking they know more about other people and what will get an open rate based on their unique view of the world and experience, that isn’t necessarily generalisable. Really define what your problem is. Spend 55 mins of an hour thinking about solving the problem 5 mins solving/implementing. Not prematurely introducing ‘AI’. 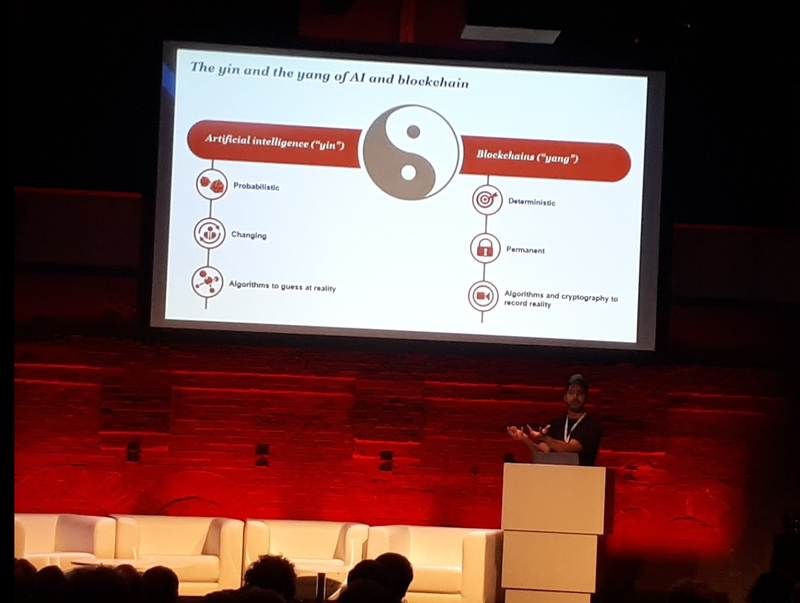 AI and blockchain, DAO making distributed apps that do good for humanity with no intermediary. 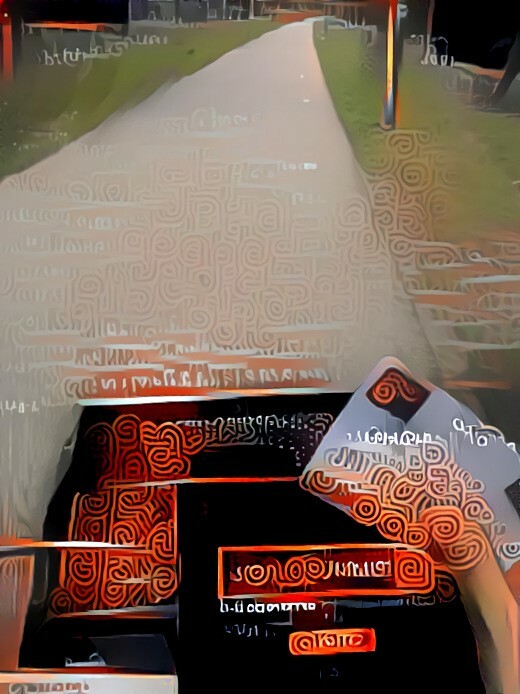 Gave the example of a decentralised application generating AI art, and with every sale of it’s art it buys more computational resources to make more art to generate more sales.. etc. AI and quantum computing — how can organisations adapt and thrive by leveraging exponential technologies? Most things are better with a combination of both AI and humans. Some things maybe with AI alone, like self driving cars. Future of work: we should invest in right brain practices as tech can’t disrupt them (yet), things like interpersonal relationships, entrepreneurial approach, cultural sensitivity, creativity. Prof. Stuart Russell, Professor of Electrical Engineering and Computer Sciences, University of California, Berkeley. Current deep learning architectures have such big data needs because they start learning from scratch (no prior knowledge of the world / their domain). We humans accumulate layers and layers of abstract experiences and knowledge which we use to reason and make decisions with. We still can’t do that today in AI. There’s about half a dozen major conceptual breakthroughs needed to get to a more general AI solution. Even with the potential of AI eliminating the need for many jobs, the value of creating AI is greater than the value of the whole GDP of the planet. We’re going to have problems if make AI optimize itself solely to overcome certain, constrained problem tasks, i.e. a robot would disable its off switch if it identified that the switch may be an encumbrance to achieving its narrow focused problem. Instead, we need need to design to include uncertainty about its objectives, so it would instead welcome being turned off if that meant stopping it from doing something wrong. We need machine learning algorithms that preserve privacy — that can still learn from our data i.e. all our medical data but that don’t demand big companies silo our data away. 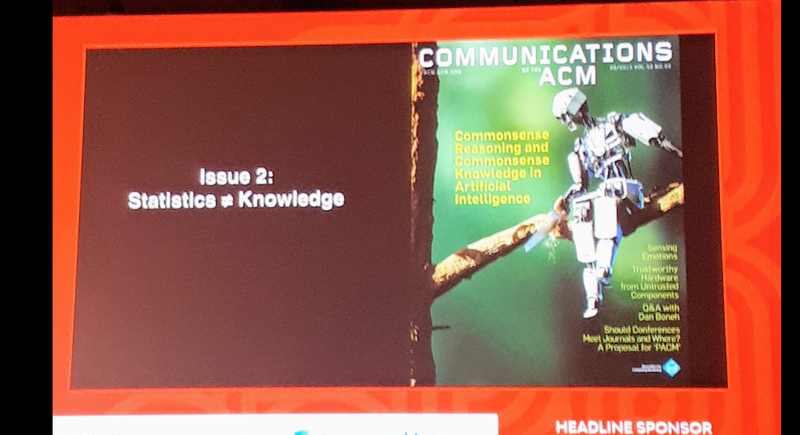 A global body of AI governance to ensure ethical practice, a body to link various stakeholders (scientific, cognitive, social, corporate) and include media in the discussion for factual reporting. Forms of soft governance, i.e. industry agreed codes of conducts, though we don’t always do well in obeying these. Women in Afghanistan are still incredibly oppressed on the whole. The youngest of the group told her personal story, of how her very supportive father was killed by ‘isis’ a week after she won an international competition. Harrowing. Through their international participation in science and engineering, these girls are changing the scope of what women are allowed to do in Afghanistan. Mapping where every rural school is with sat imagery and image analysis, trying to measure who and how to help. Analysing what their internet connectivity is (offline/2G/3G) given their location, and therefore what kind of educational content and in what kind of format can they provide to best support tem. Using anonymised cell tower data to analyse the movement patterns of groups of people, to know where diseases might spread from initial sites of infection and therefore where best to locate clinics. They mentioned in response to a question that you shouldn’t put ‘AI’ in your company name. It’s enough that you’re solving a hard problem, you don’t have have associate your business with every cool technology that comes along. There’s a shortage of health workers — people are leaving to jobs with higher pay. Need tech innovators and need financial/business model innovation to be sustainable. Ada — Doctors are often surprised if a patient has not already googled their symptoms before coming in. Those google results are noisy and often do more to worry than good. So if everyone is googling online already, makes sense to have a high quality resource they can use to query. Bernard van leer foundation — Providing parents with the best tools possible to develop and nurture their kid’s brains. Practice human centric design, put yourself in shoes of front line worker. 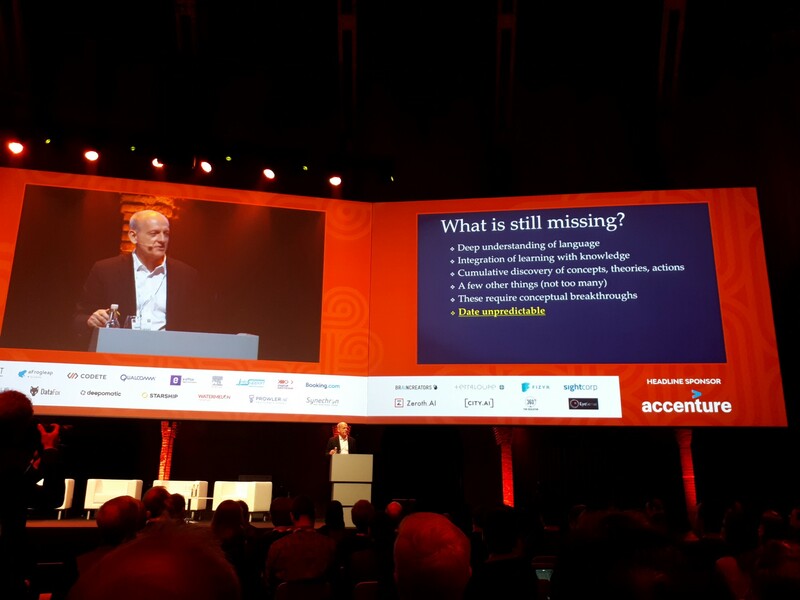 Would like to see an alternative business model, where data is globally owned, in some kind of secure, shared repository and then businesses can provide value from their unique analysis of that data, not just their collected and owned data. As data becomes more valuable. These current corporate data silos lack interoperability for others to benefit from them. Need to to think about public good vs single company profit. Someone from the audience mentioned the idea of a Funding model innovation story, e.g. Swiss watches, i.e. have a few really high value premium goods and use them to support greater good / cheaper more accessible offerings. Working session — How can Artificial Intelligence & Digital Applications (AIDA) improve health for disadvantaged children? This was one of my favourite parts of the event, after a brief presentation by Stefan Germann, CEO of Botnar - where he outlined some of the issues facing children worldwide, we were split up into groups to brainstorm technology ideas that would assist in solving these issues. Held accountable and guided through a very time constrained designs thinking approach by Christina Taylor Senior Partner, Creaholic. The chance to work with and talk to other people passionate about improving humanity in a really time constrained rapid development and pitching session was extremely fun. Need systems that know what they don’t know. e.g. Car knowing the weather is bad and therefore knowing it’s not as good as usual being as good at detecting pedestrians. 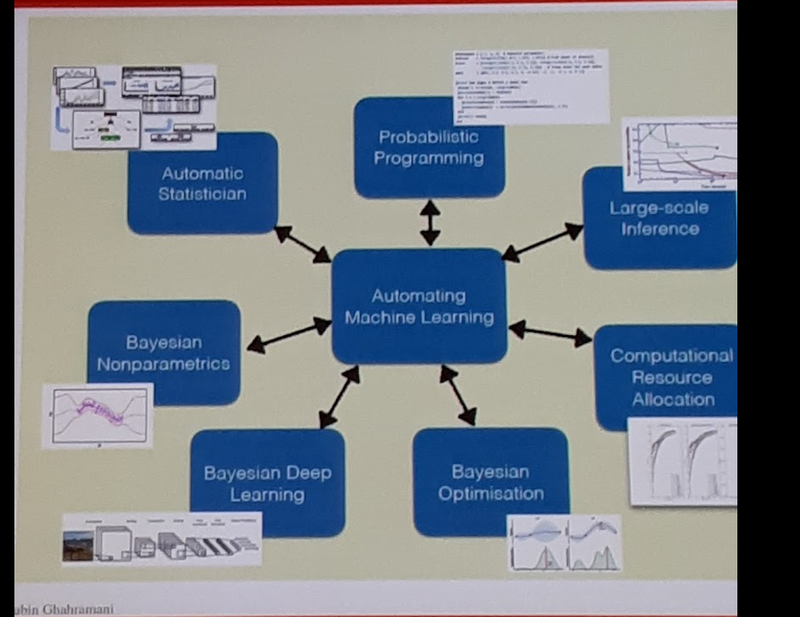 This is where Bayesian deep learning can come in. 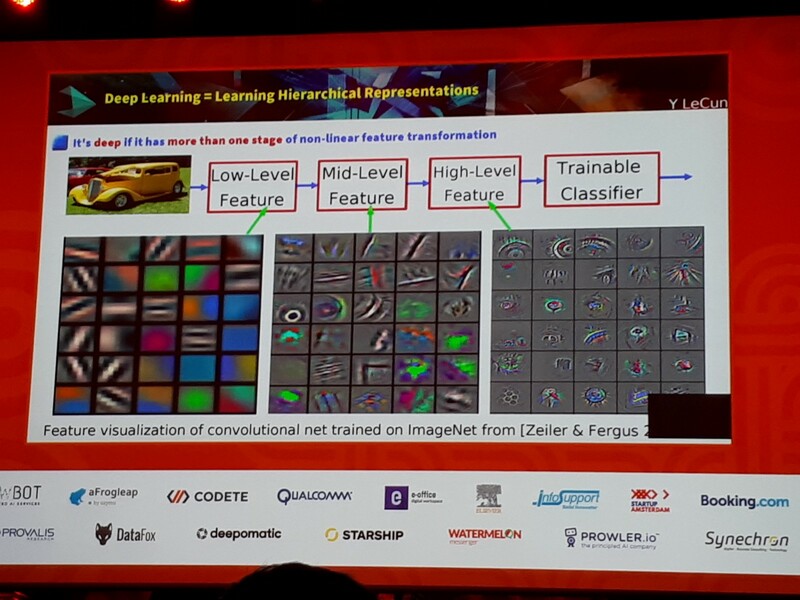 Need to automate and codify the building blocks and approaches of creating machine learning models more, currently it’s very much just clever people tinkering with weird things. Automated modelling — research into how to automatically generate a good machine learning architecture for a given problem. We are what we repeatedly do, excellence then, is not an act but a habit.